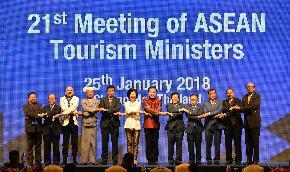 The Pacific Asia Travel Association (PATA) and Skål International have announced a new organisational partnership, recognising the importance of promoting the responsible development of the travel and tourism in the Asia Pacific region. 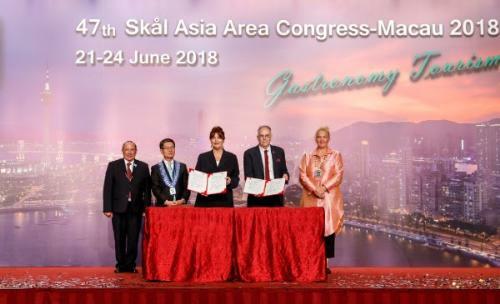 The Memorandum of Understanding (MoU) was signed by PATA CEO Dr. Mario Hardy and Skål International CEO Daniela Otero during the recent 47th Skål Asia Congress in Macao, China. 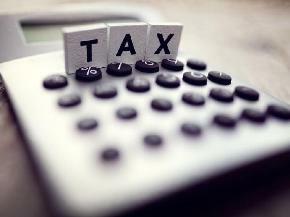 The agreement commits the two organisations to share knowledge through research and publications, to reciprocate in event participation, to support mutual agreed advocacy positions, and to enhance access for the benefit of members of both organisations.